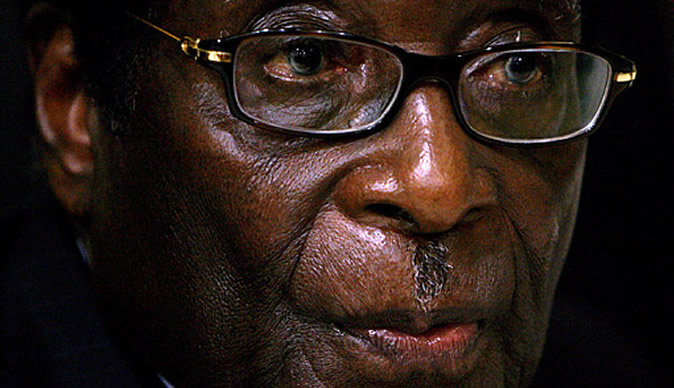 Zimbabwe has not yet been able to pay its 2015 annual subscription to the AU although President Robert Mugabe is the current chairman of the organisation. Nor can it pay its rent at most of its 45 missions around the world and it has not paid its foreign staff for much of this year, according to the parliamentary portfolio committee on foreign affairs, which this week heard reports of the sorry state of Zimbabwe’s diplomatic debts. David Hamadziripi, acting secretary for foreign affairs, told the committee his ministry needed more then R600 million to settle debts at its missions around the world. “All rented premises are in arrears, with a number of missions in receipt of eviction notices. “Our officials are regularly summoned by the ministries of foreign affairs in host countries to explain issues relating to default in payment of rent and other obligations,” he told the committee this week. Zimbabwe has reduced its foreign missions over the years and insiders say it is set to cut more as there is no indication that the economy will improve.